The Ed Block Courage Award Foundation, Inc. is dedicated to supporting the well-being of abused, neglected and at-risk children throughout our Courage House National Support Network for Kids. 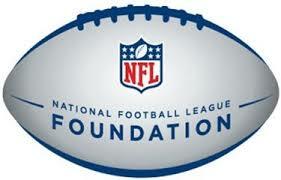 Through our partnership with the National Football League, the Foundation cultivates awareness at each Courage House and helps to raise funds for their programs and initiatives. Our Vision is to break the cycle of abuse and neglect and to lay the foundation for generations of safe and nurturing families. 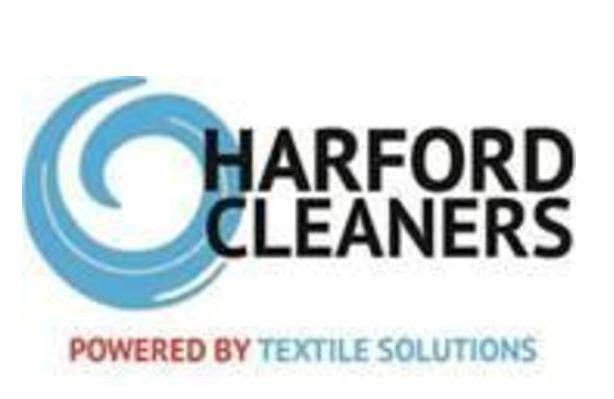 We are a 501-3C non-profit that works directly with the NFL to partner each team with a child abuse/at-risk youth facility (labeled Courage Houses) in their region. The goal is to create a support network to assist that Courage Houses in their fundraising and awareness. The Foundation directly provides monetary and in-kind donations, as well as services to each of the 27 partnered facilities across the country. 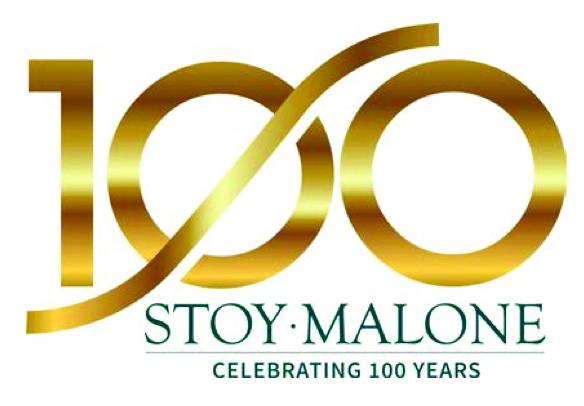 Teams support their facilities in many different ways throughout the year, including: hosting fundraising events, player visits with the kids, visits for Courage House at the team facilities, attendance to fundraising events, in-kind gifts for the children, autographed memorabilia donations and ticket donations, among many other ways. The Foundation also provides each facility with financial and in-kind donations, as well as services and programs to help their cause. 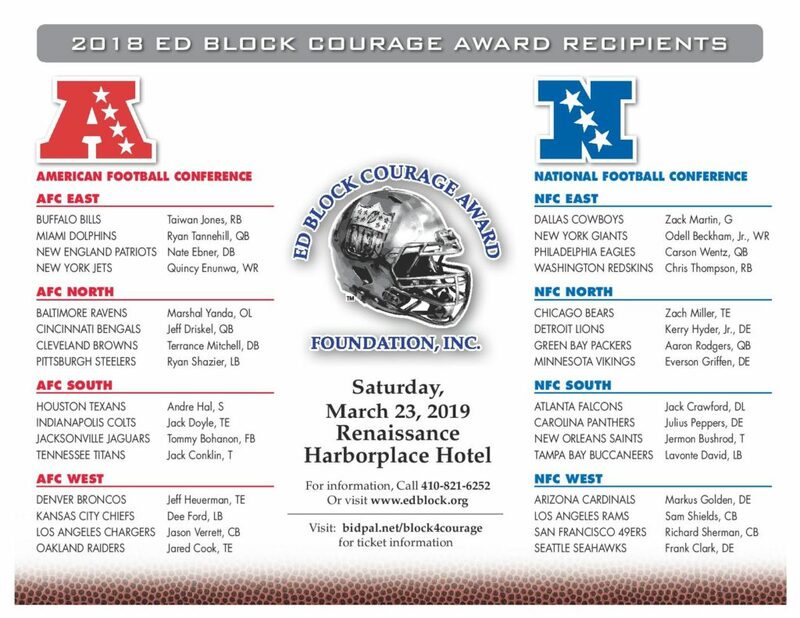 We host the Ed Block Courage Awards Gala every March where one player from each team, voted on by their teammates, for their courage and inspiration throughout their season. 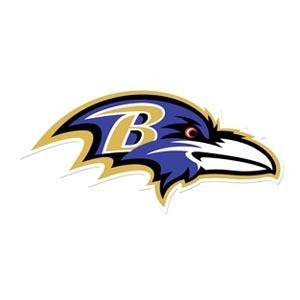 Those 32 players travel to Baltimore for to be honored and presented with the most unique trophy in all of sports. 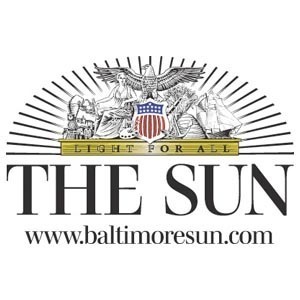 During their stay, they participate in two community outreaches with the local at-risk youth at a designated Baltimore City Rec Center and with the abused children at St. Vincent’s Villa (Baltimore Ravens Courage House). The events are meant to inspire the local youth, as well as the players to go back to their local communities and get involved with their designated Courage Houses. 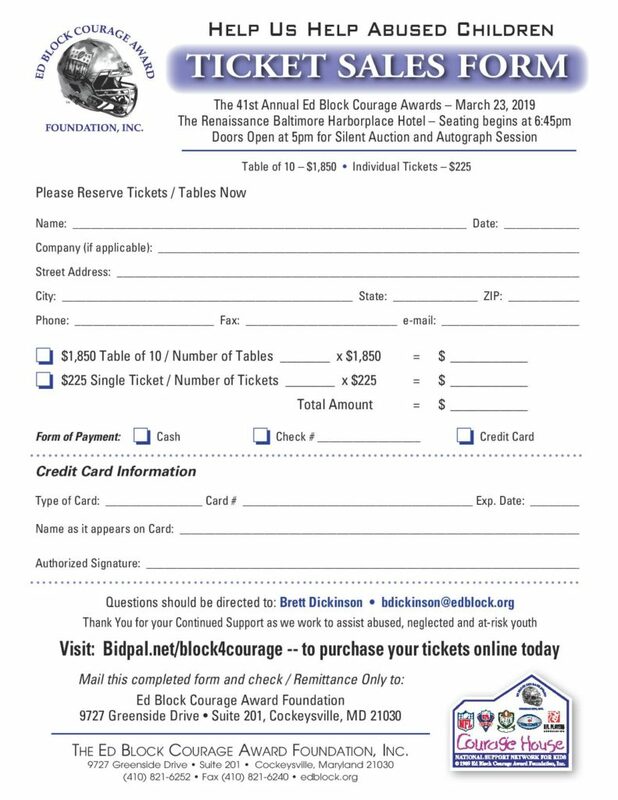 Make sure to purchase your tickets for the 41st Ed Block Courage Award Foundation Gala on March 23rd using the link provided below! The Ed Block Courage Award Foundation is truly grateful for all of the support we get. If d like to help us with our mission, please consider a donation. Want to stay involved and up-to-date with events and initiatives? 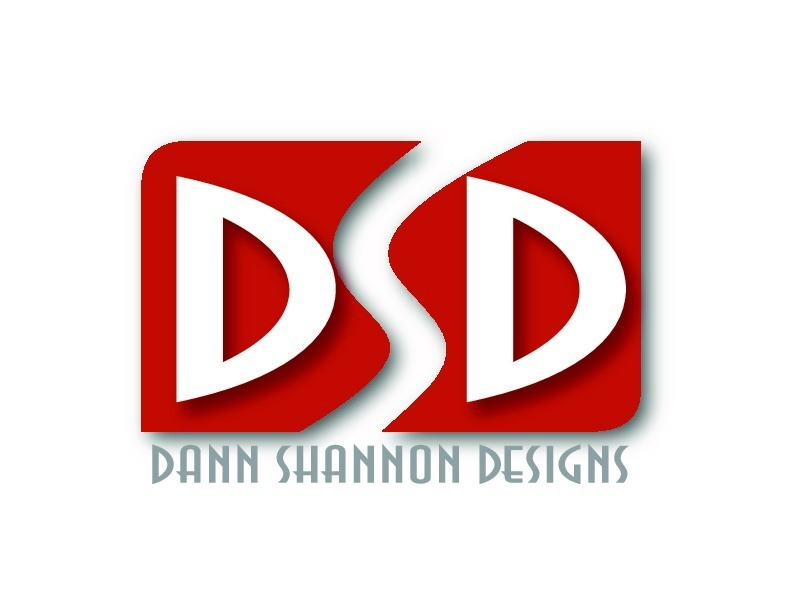 Consider joining our mailing list! "Between 4-5 children per day will lose their life as a result of abuse and neglect..."